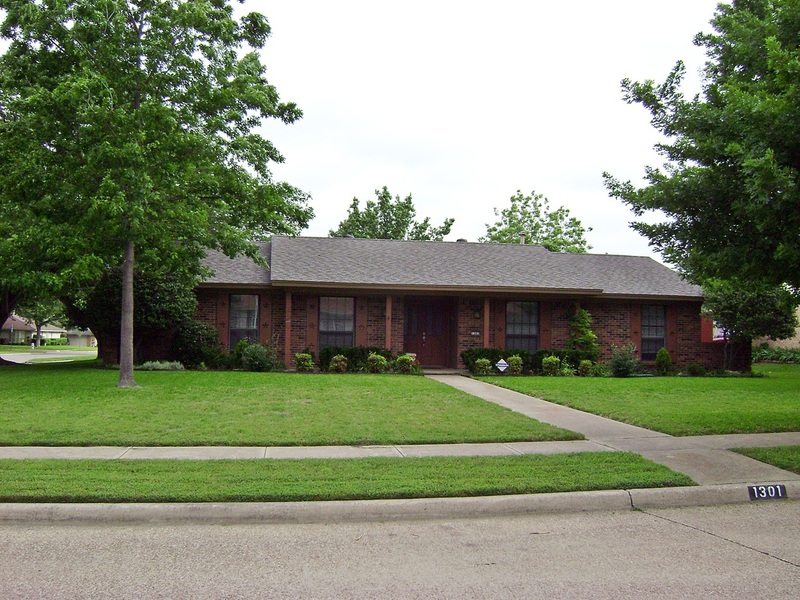 Residential Lawn Service: Lawn service in the DFW area. 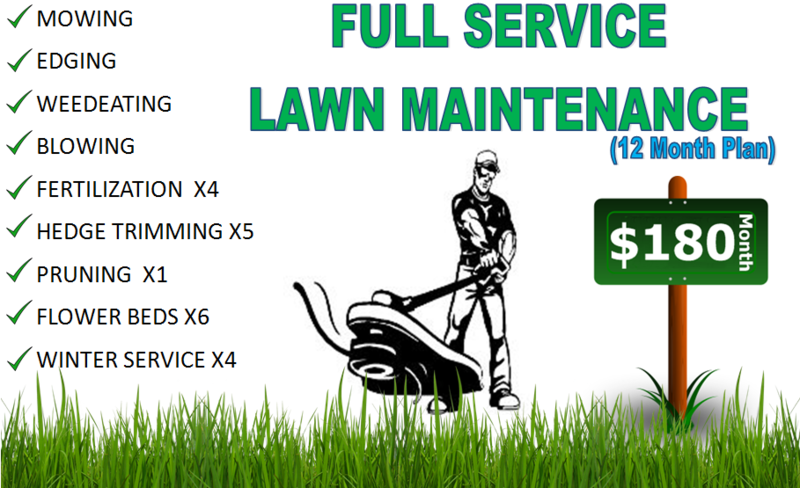 At just $30 per visit this package will keep your lawn looking great during the growing season. This package includes Mowing, Edging, Weedeating and Blowing. 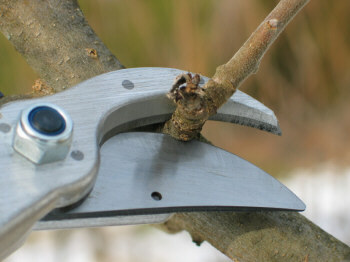 Our Bi-weekly Service package will provide 2 cuttings a month for $40 per visit. This includes Mowing, Edging, Weedeating and Blowing. This is our most popular plan for the 2019 season. 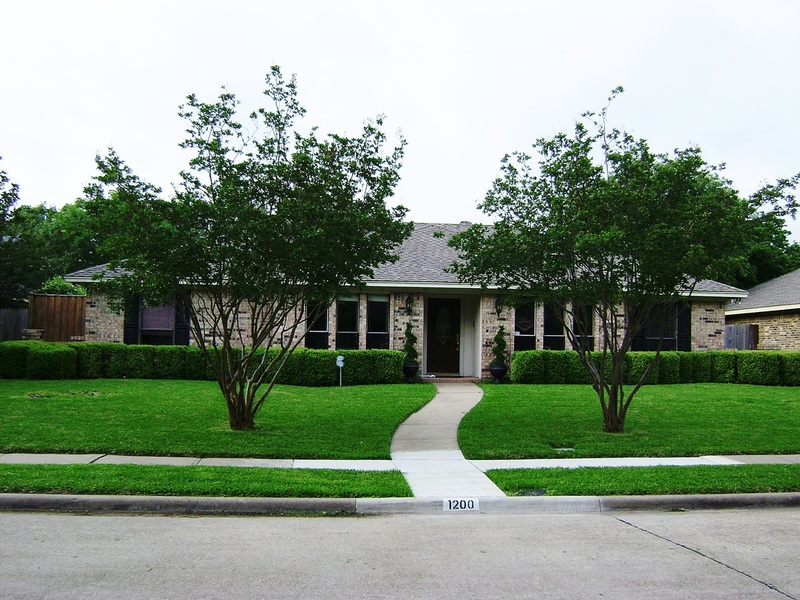 This package includes Mowing, Edging, Weedeating, Blowing the front and backyard and 1 mowing/leaf removal per month during the winter season. All for just $110 a month! This is the best package we offer. 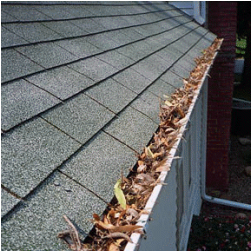 This package includes Mowing, Edging, Weedeating, Blowing the front and backyard and 2 mowings per month during the winter season. All for just $120 a month! Now you can have a nice lawn during the winter with little to no leaves. 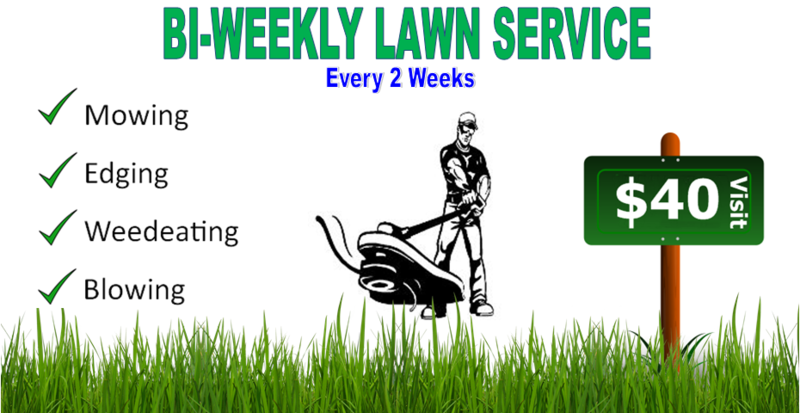 Our no hassle Full Lawn Service plan is great for the person on the go who does not have time to spend in the lawn. 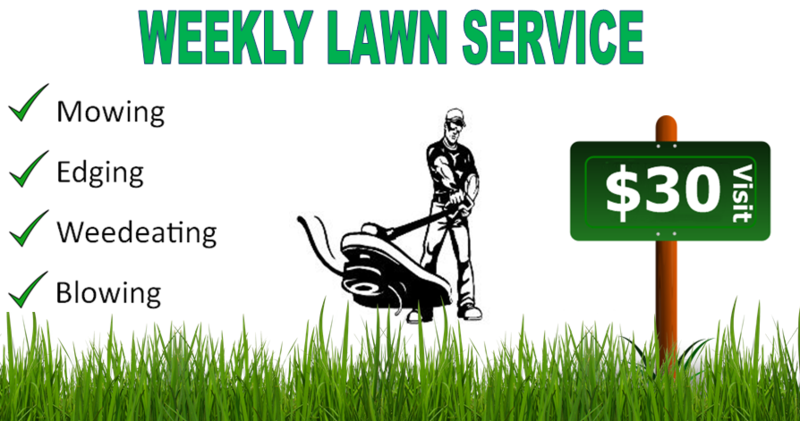 We take care of your lawn for the entire year from the hedges to mowing to fertilization's. We even pick up the leaves and maintain the lawn during the winter months. We answer our phones 5 days a week! Our customers can manage their account online! We have GPS tracking in all of our trucks! 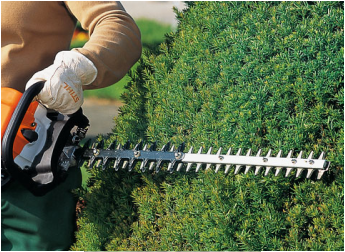 Our mower blades are sharpened daily! We use state of the art Lawn Care Software! We have some of the most competitive prices in the industry! 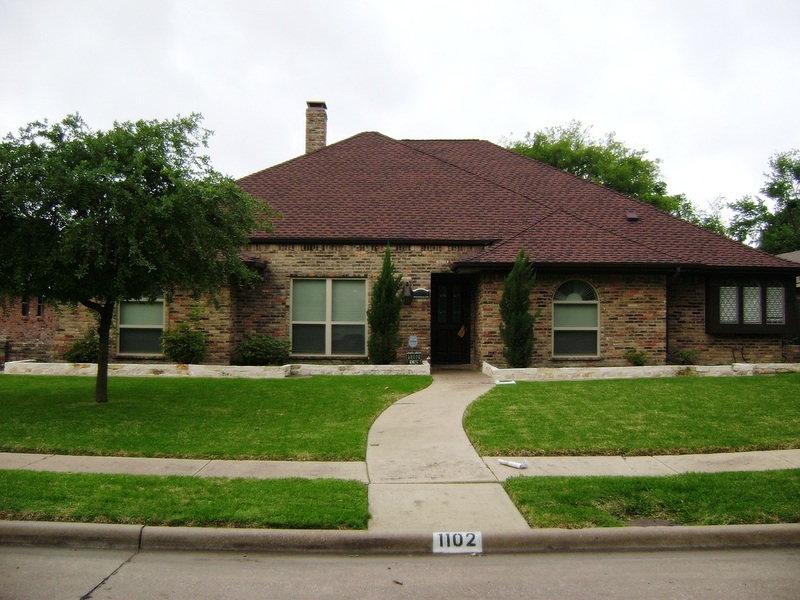 We have been in business since 1999 serving the DFW metroplex!